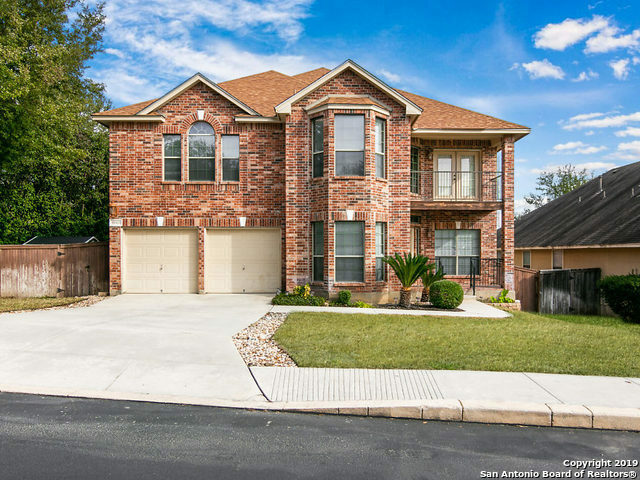 All ROGERS RANCH UT P7 homes currently listed for sale in San Antonio as of 04/22/2019 are shown below. You can change the search criteria at any time by pressing the 'Change Search' button below. "Fabulous roomy two story home in sought after Rogers Ranch! Easy convenient access to major highways,restaurants and shopping. Master Down, media, game room, wet bar and three other bedrooms upstairs. Hand scraped floors downstairs in the dining room, family room and formal living area. Corian countertops, and stainless steel appliances in the kitchen. Sprinkler system, programmable thermostat and water softener."